Anthony Cody not only challenged Bill Gates, but also received the 2015 NCTE George Orwell Award, which recognizes writers who have made outstanding contributions to the critical analysis of public discourse, and the 2015 eLIT Silver Medal Award in the education/ academic/ teaching category. 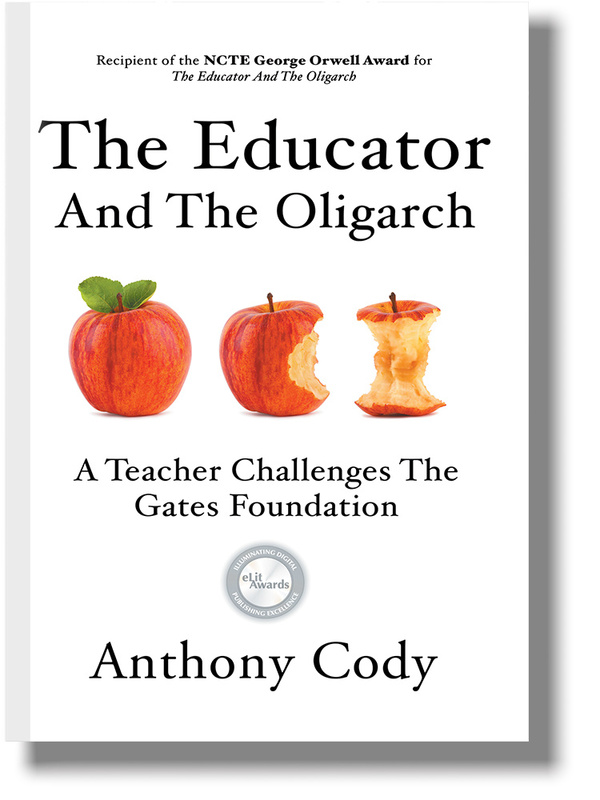 In recognition of the importance of Anthony’s steadfast resistance to Gates’ unacceptable manipulation of public education policies, Garn Press just published a new edition of The Educator And The Oligarchwith a new preface by Anthony. The new edition is available in paperback and eBook formats, and for the first time, as a hardcover book. Anthony Cody spent 24 years working in the high poverty schools of Oakland, California, and since that time he has been a tireless advocate for teachers and children in U.S. Public Schools. Bill Gates, on the other hand, with no teaching credentials or public school experience, has arbitrarily made education reform one of the top domestic priorities for the Gates Foundation, and his philanthropic organization has poured billions of dollars into reshaping American schools. Gates’ money has paid for research, advocacy, and a whole non-profit industry aligned with his self-proclaimed agenda. 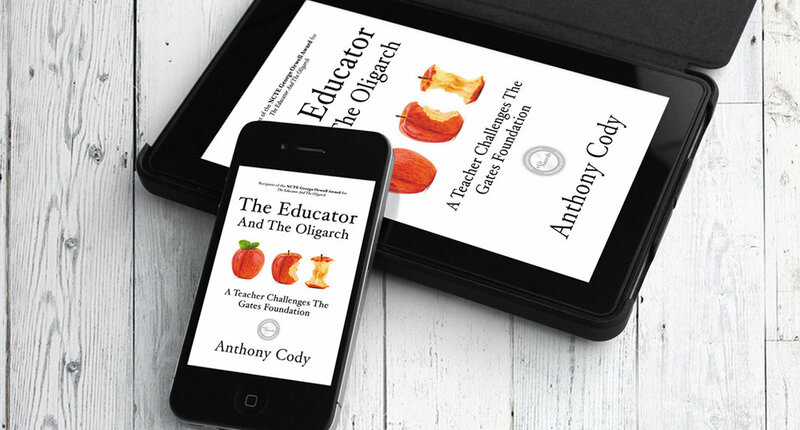 Based on indisputable scientific research evidence, in The Educator And The Oligarch, Anthony Cody makes the case that the chosen path of Bill Gates and the Gates Foundation’s data-driven reform, centered on high stakes tests, educational technology and market-based competition between schools, threatens great harm to public education. The Educator And The Oligarch is a book for parents and teachers and a must read indictment of big money public school reform for all politicians, policy makers, and public officials. “When are we the citizens, students, parents, and educators going to rise up, use our voices, and tell Gates enough is enough. Learn more and read all 5-star reviews on Amazon. Winner of the George Orwell Award, given by the NCTE Public Language Awards Committee of the National Council of Teachers of English, and eLit Award Silver Medal in the education category.